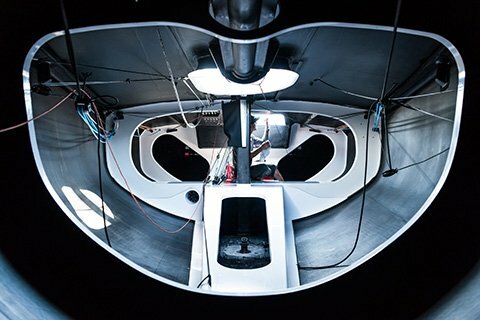 THE ULTIMATE GRAND PRIX RACE BOAT. 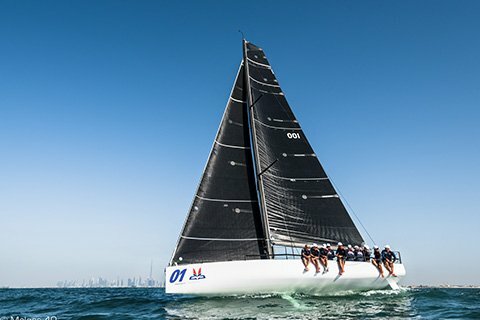 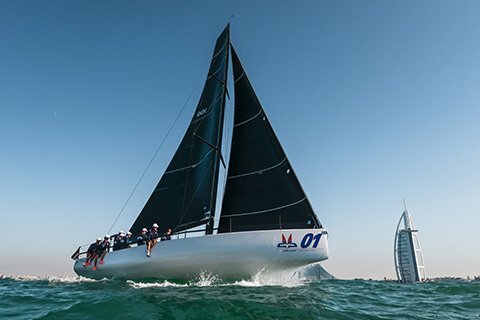 Designed by Botin Partners Naval Architecture and built by Premier Composite Technologies, the Melges 40 is positioned to revolutionize one-design racing. 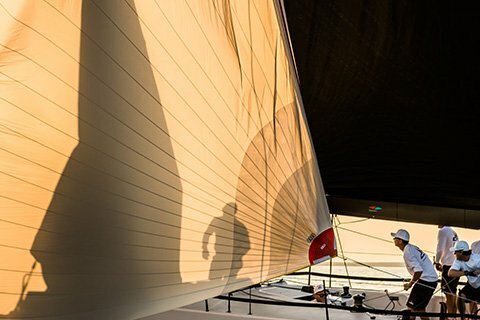 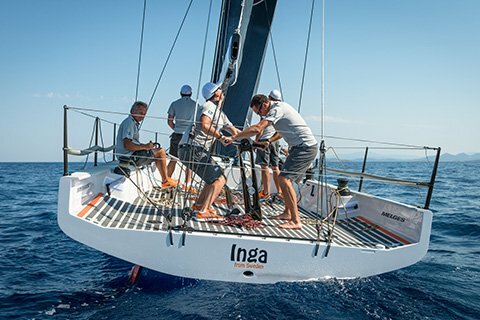 The canting keel, twin rudders and retractable bow sprit make it a powerful one-design weapon for windward/leeward, in-shore and coastal racing. 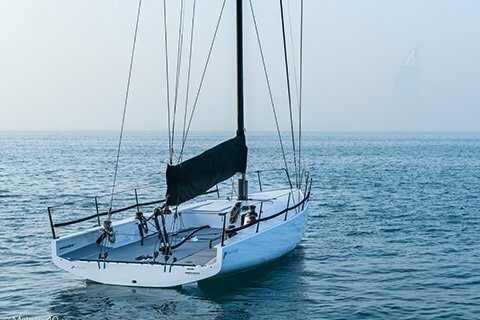 Melges is pioneering a new ownership concept with the Melges 40. 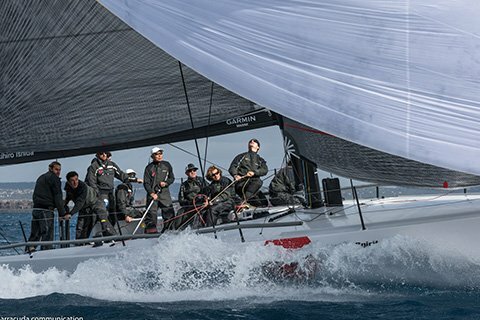 With Plug & Play ideals entrenched in the boat from its inception, owners simply show up and race while the Melges Team handles every technical and logistical detail. 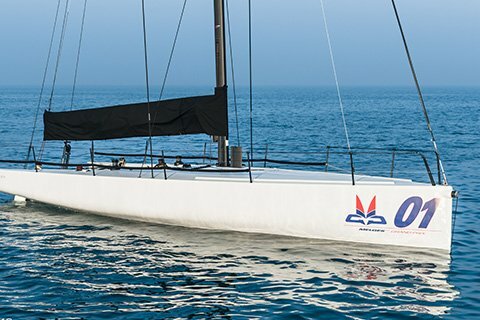 The Melges 40 was selected as Yachts and Yachting Magazine’s 2017 Performance Keelboat of the Year.